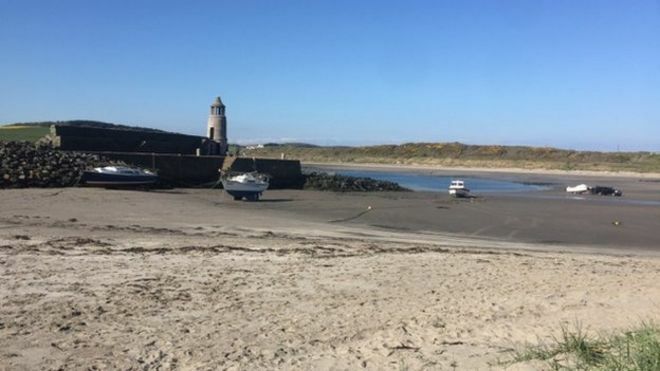 The bodies of two men have been found following a rescue operation launched off the Dumfries and Galloway coast. The bodies, recovered from the Irish Sea, have yet to be formally identified, but are believed to be those of two men – aged 35 and 46 – who went missing on Saturday. They had been driving a speedboat from Port Logan, possibly to Stranraer. Police Scotland said officers were trying to determine the circumstances surrounding the incident. Helicopters, coastguard rescue teams and several lifeboats had been involved in the operation to find the missing speedboat off the Mull of Galloway. Rescue teams in Wales and Northern Ireland also took part in the search. A report was received at 18:15 BST on Saturday that two speedboat drivers had failed to return having set off at 09:00. Police Scotland said the men had launched the speedboat for a leisure trip. Two helicopters and lifeboats searched the water overnight on Saturday, following the boat’s known and projected movements. About 10 teams had been involved in the search and returned to the water on Sunday. A coastguard spokeswoman described the search as “extensive”.